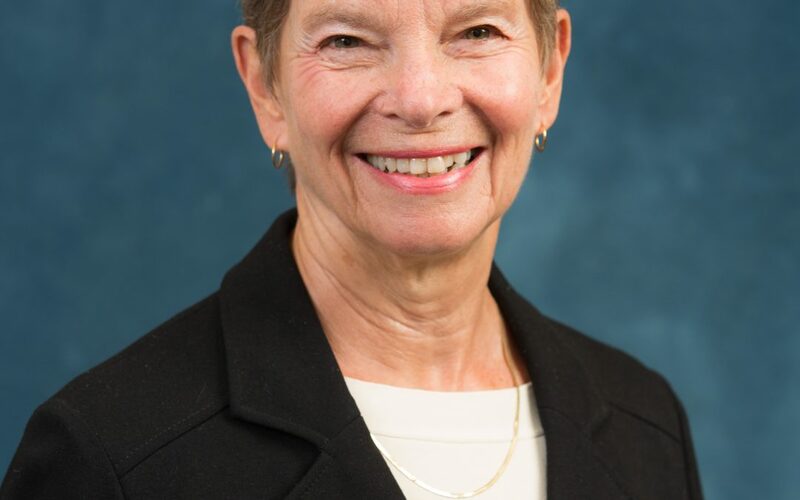 Dr. Shope is Research Professor Emerita, having worked in the Young Driver Behavior and Injury Prevention Group at UMTRI and in the Department of Health Behavior and Health Education at the University of Michigan School of Public Health, where she was on the faculty since 1979. 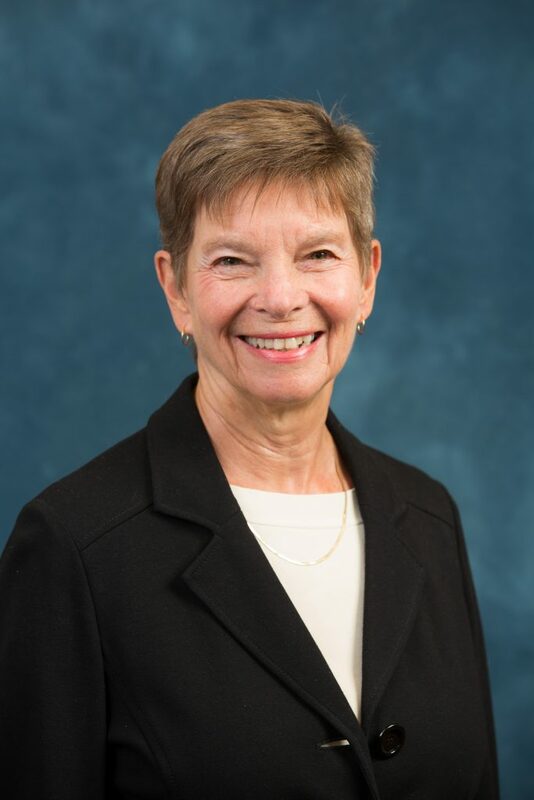 Dr. Shope was the director of the U-M Center for Injury Prevention among Youth, a collaboration between UMTRI and the U-M School of Public Health that led to the founding of the University of Michigan Injury Prevention Center, now a CDC-funded injury control research center. Dr. Shope contributes to the U-M massive online course, Injury Prevention for Children & Teens in the Teen Driving section. Dr. Shope has a substantial research publication record, and has had an extensive background in funded behavioral science research, much of it regarding school health education, adolescent substance use, adolescent driving, at-risk drinking, drink/driving, older drivers, and graduated driver licensing. She is a sought-after expert, especially in the injury prevention areas of teen and young adult drivers, driver education, and graduated driver licensing. She has worked in the areas of adolescent health promotion and risk reduction for over thirty years, and in the area of adolescent/young adult and older adult driving for over twenty years. Dr. Shope has Research sponsors have included the National Center for Injury Prevention and Control at the Centers for Disease Control and Prevention, the National Safety Council, the National Highway Traffic Safety Administration, the National Institute on Aging, the National Institute on Alcohol Abuse and Alcoholism, the National Cancer Institute, the National Institute of Neurological and Communicative Disorders and Stroke, General Motors, and Toyota, as well as various state agencies and departments.